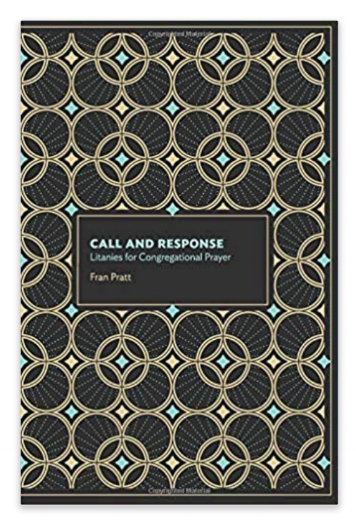 I am very happy to announce today that my book, Call and Response: Litanies for Congregational Prayer is available for purchase. Both kindle and paperback versions are live! If you support my work on Patreon at the mid-tier level or higher, your copy is coming in the mail to you. 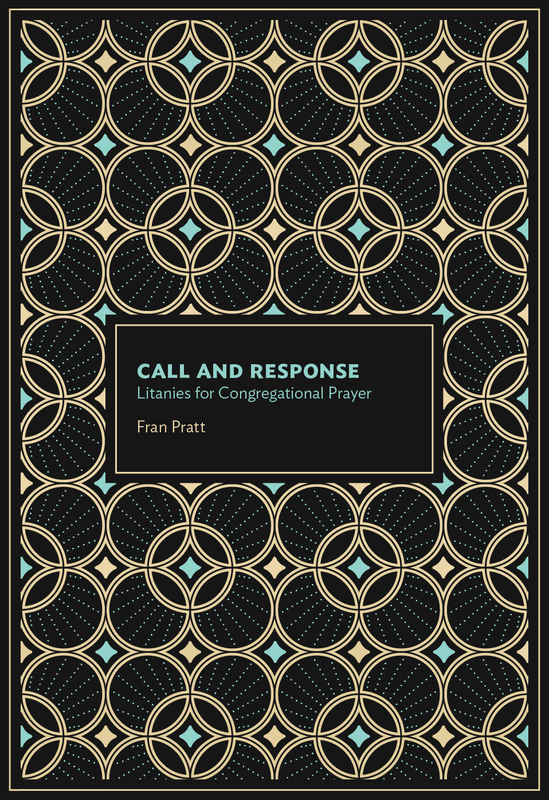 Thank you thank you thank you to my readers and supporters and pray-along-with-ers! I never really understood the importance of Amazon reviews until now. Positive reviews are super-duper important. If you have a moment, please leave me a good review - and you have my thanks!